Jen and Wyatt had their Calamigos Ranch Malibu wedding on an overcast day in May. Tears flowed all throughout this day especially from Wyatt who apparently isn’t normally an outwardly emotional guy, but when he saw his beautiful bride to be glide down the aisle with her father, he. just. lost it. And rightly so because these two finally solidified a love that had started when they were in grade school. 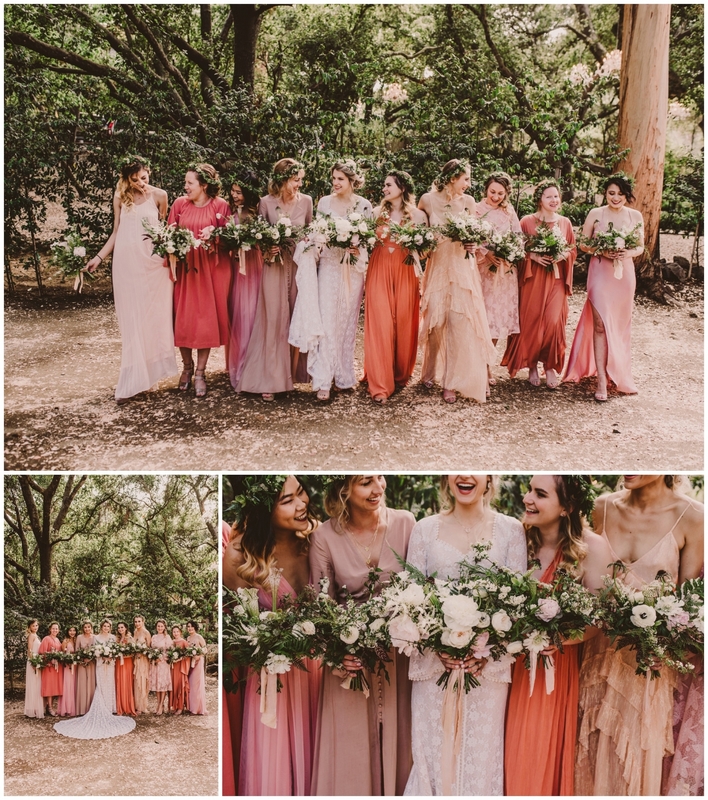 To see more of this touching day check out this post on Strictly weddings! 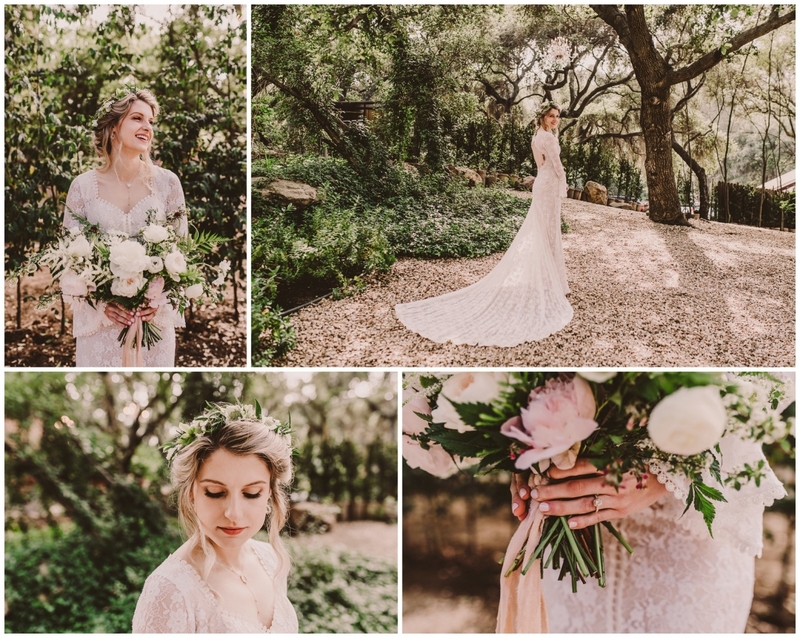 Michelle Roller 2019|ProPhoto Website by NetRivet, Inc.